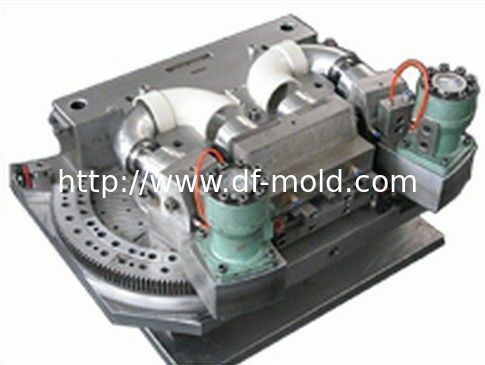 Dengfeng Mold (Hongkong) Co., Limited which registered on 2007 year in Guangzhou, China , is a professional manufacturer of injection moulds and plastic products , mainly concentrating on design and manufacture of injection moulds for making plastic products, kinds of plastic components for home and office appliances, and relevant products with OEM service available all the times. What you demand, we can do it for you! (1)Drainage stretch top riser should set breather pipe, the top should be set ventilation hair, when unconditional settings breather pipe, should set the fill valve . (2)Stretch top up without master roof vent pipe ( including insulation ) shall not be less than 0.3m, and should be greater than the maximum thickness of the snow, it was in the regular activities of the roof, the roof vent pipe extending not less than 2m. 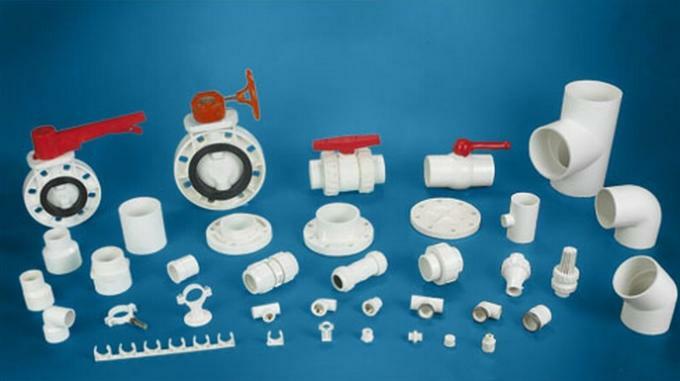 (4)Ventilation and drainage standpipe riser should compartment connected, connection method should give priority to using H- pipe , H pipe and vent riser connection point should be higher than sanitary ware edge 150mm. (6)When two and two more sewage risers simultaneously with a vent connected,the maximum one should be on the table at the riser effluent to determine ventilation riser pipe diameter, and its diameter should not be less than the rest stand any one sewage pipe diameter . 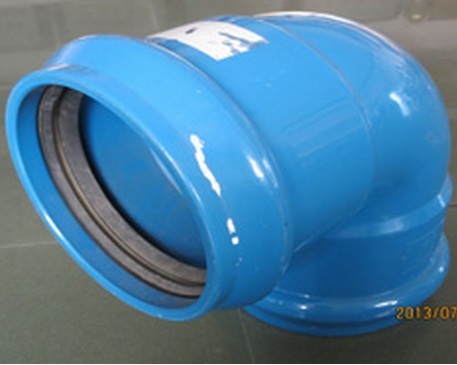 (8)Using H- pipe ventilation combined system, its top and bottom should be configured with H pipe tail pipe connected to waste water standpipe. PVC-U Spiral Silencing Pipe and Fittings compared to cast iron pipe larger coefficient of linear expansion, about 0.07mm / m * ℃, the drain standpipe and a longer suspension cross pipe ends should set a fixed support , and strictly prevent the linear expansion accumulation in the piping system, expansion joints shall be provided between the fixed support , or in lead pipe rupture or leakage, or lead pipes produce significant bending. A: When the story is less than or equal to 4m , the riser pipe should be located on each floor an expansion joint ; when the story is greater than 4m, should be determined according to the design amount of stretching. C: Horizontal branch pipe section from confluence fittings to the straight pipe riser more than 2m , the expansion joints should be set , but the maximum distance between expansion joints shall not exceed 4m; two expansion joints should be between a fixed support , in order to control the direction of pipeline expansion . Setting expansion joints should be located close to the water at the confluence of accessories, riser pipe expansion joints should be set close to the branch office access , try to make the branch pipe connecting the riser displacements at a minimum , to ensure that the system is working properly.